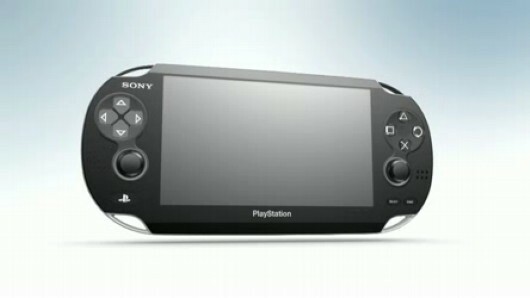 How long has the successor to PSP been in the works? According to Sony Worldwide Studios president Shuhei Yoshida, "since the beginning of 2008." The timing coincides with the first rumors about the device, which (correctly) predicted the system's lack of a UMD drive, touch screen and dual analog support. Yoshida also explained that Worldwide Studios had been officially involved with NGP game development since then, too, which helps explain the dearth of first-party content for the original PSP beginning in 2008. According to Wikipedia, Sony has released only 16 first-party games for the PSP in the last two years -- about the same number of games it had ready for the system's launch. While Sony is working on delivering triple-A titles for the NGP launch, Yoshida noted that first-party teams are also working on "short form games" for PlayStation Suite, Sony's upcoming cross-platform service for NGP and Android. Given the last game we recall Sony ever developing for a non-PlayStation device was Wipeout 64, that's certainly an historic move.